Cedar Park’s 8th grade Humanities teachers are seeking community support to bolster the classroom libraries with historical fiction novels. Currently, this fundraiser is being hosted by the Beaverton Education Foundation (BEF). 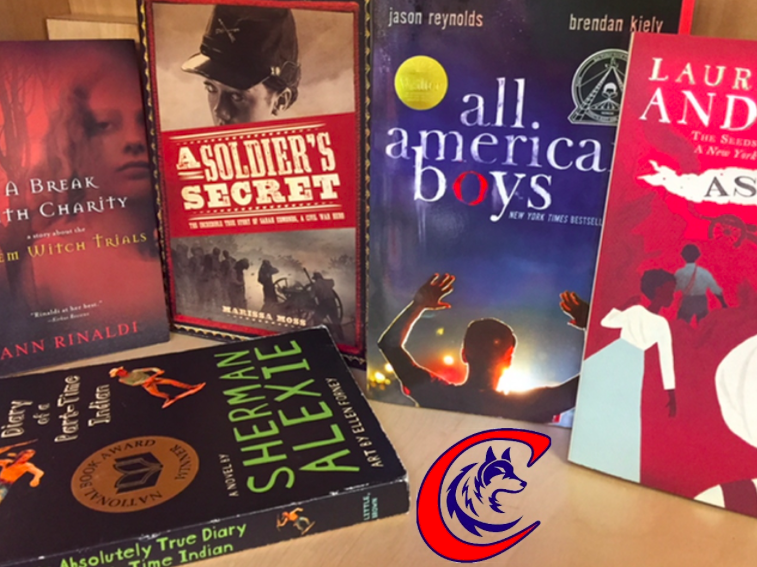 This fundraiser would bring in a slew of exciting and quality historical novels into every 8th grade Humanities classroom, an investment that touches every student including ELL, IEPs, 504s, and TAG students, for years to come. A full listing of the planned titles are available on the BEF fundraising page. Additionally, this fundraiser is being matched dollar for dollar (up to $500) for the first 96 hours. CLICK HERE to support this valuable cause. Donations to the Beaverton Education Foundation (BEF) is a tax-deductible donation.